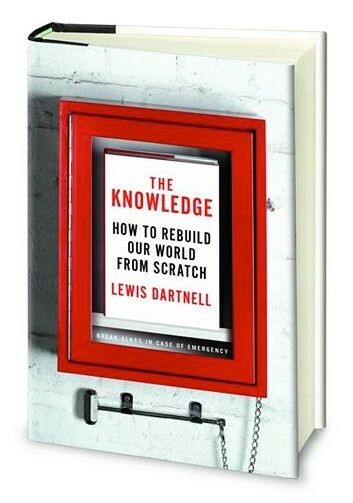 Chapter 5 of the book opens by talking about how ‘chemicals’ have seemingly become maligned in modern culture, whereas of course even pure water is itself a chemical, as are the constituents of ‘organic’ food and all the components of our bodies. 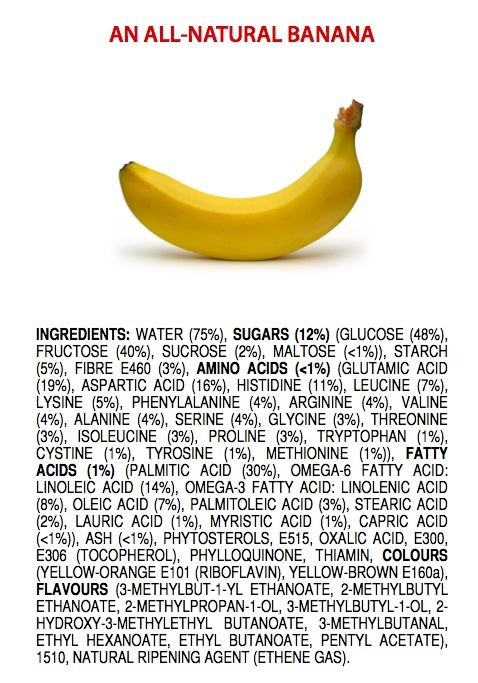 James Kennedy, a high school chemistry teacher in Melbourne, Australia, makes this point extremely elegantly with his graphic listing the ingredients of fruit, such as the banana below. You can browse more examples on Kennedy’s website.